Wedding season is almost here! 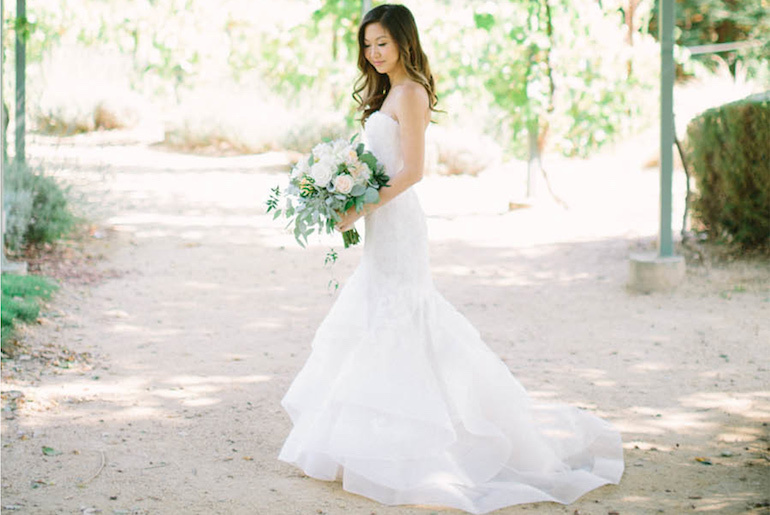 At least nine months before your celebration you should be browsing beautiful gowns to wear on your special day. 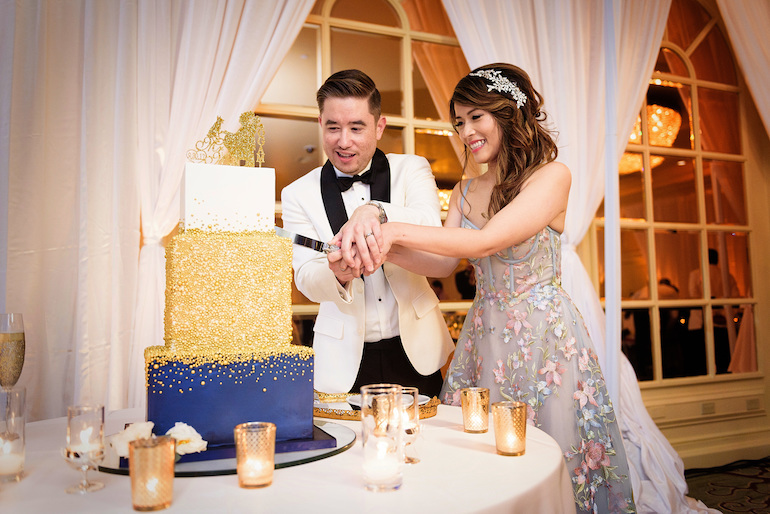 Choosing your wedding dress can be just as magical as it seems on every episode of Say Yes To The Dress, but don’t put pressure on yourself if it isn’t! As long as you feel beautiful, you will look beautiful. 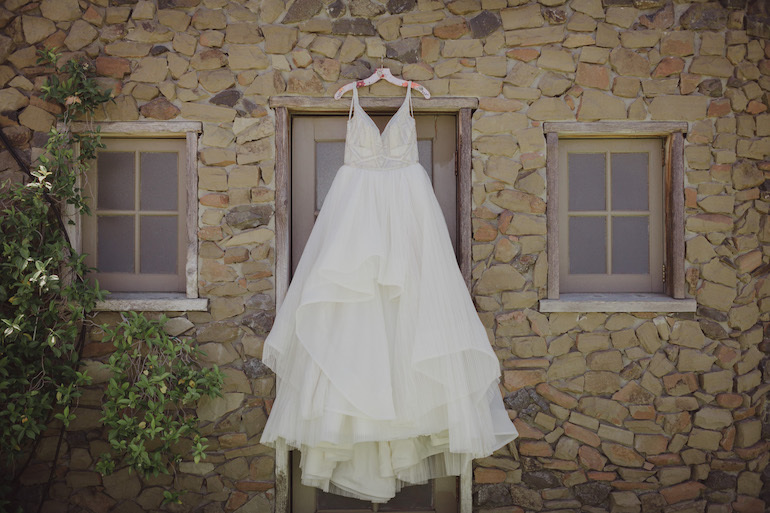 We know how important this particular garment is and that there is a dress out there for any bride of any size. 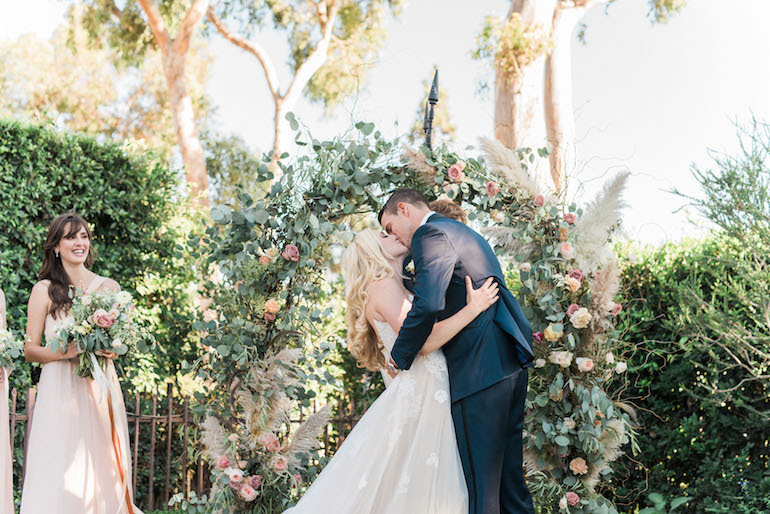 Trends come and go, but do what’s best for you and what you feel confident in because the classic bride is never out of style. Here are some options that we know you can rock depending on your body type. If you are petite in stature, you don’t want anything to overwhelm your size. 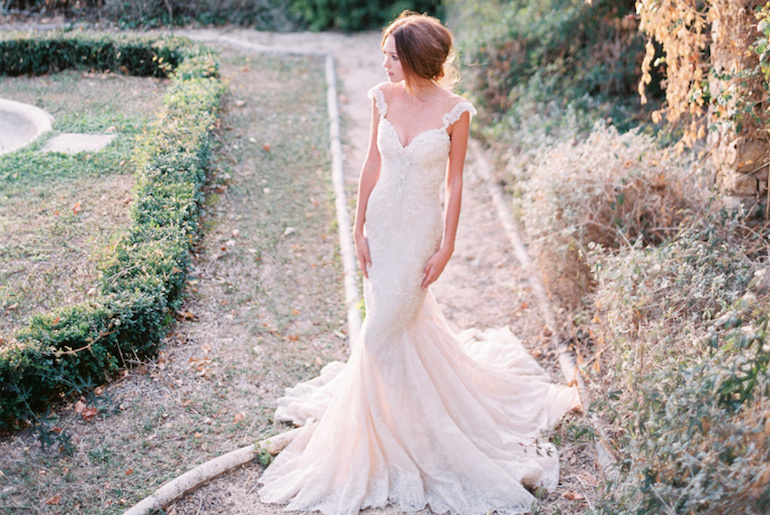 Some great dress options include mermaid style or a structured trumpet dress. If you consider yourself a lady with long legs and tall in height, try and go for something to accentuate your model height! You have many options from sheath to slip, and even ball gown style. If you have some beautiful curves, we think a great style dress for you would be an empire waist gown! You could also rock this dress with an invisible neckline, showing only a sweetheart shape! 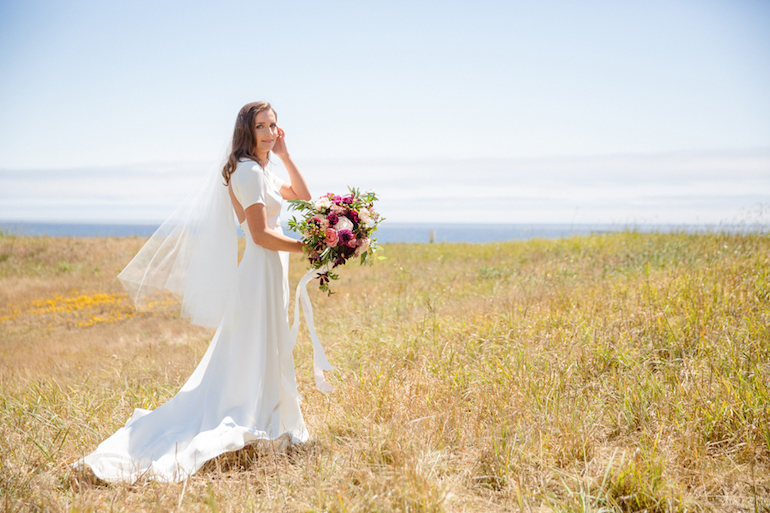 If you are large up top, one of the most flattering styles is a square neckline, and it’s a bonus that these dresses typically have wide straps so you don’t have to struggle with a strapless bra! For the hourglass ladies, you are darn lucky that you can practically wear whatever you want to show off your enviable curves! Try the highly favorable mermaid style or anything with a cinched waistline. Happy Wedding Dress Hunting! And always remember, if you dress yourself in happiness, you will look beautiful in anything. 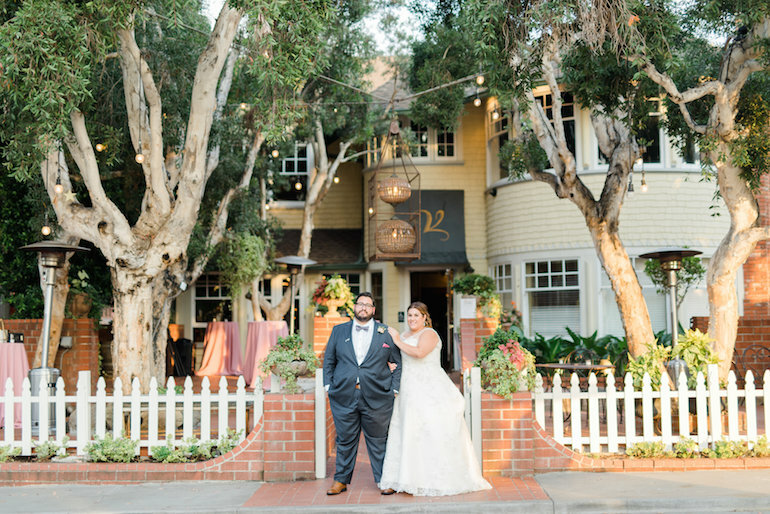 We know that each couple handles their wedding planning in their own way and that it requires commitment and organization. Whether you consider yourself a type-A who lives to check off your accomplishments, or a free spirit who becomes overwhelmed by the mention of excel – we have just what you need. Today we are talking lists and timelines for all of our couples to help keep them on track. 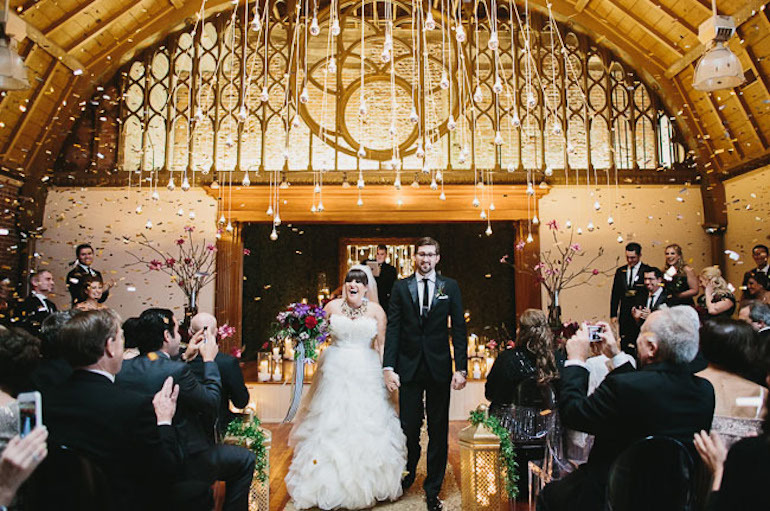 Read along to get our insider scoop on wedding planning organization. It is imperative to stay on top of who is working your wedding and who is coming to your wedding! The best way to do this is via our old friend excel. You’ll want to create a sheet for each of these that you can refer to throughout your planning process. Create a comprehensive guest list to track all of your guest’s information from their address to their meal order, and to whether or not you sent them their thank you card yet. 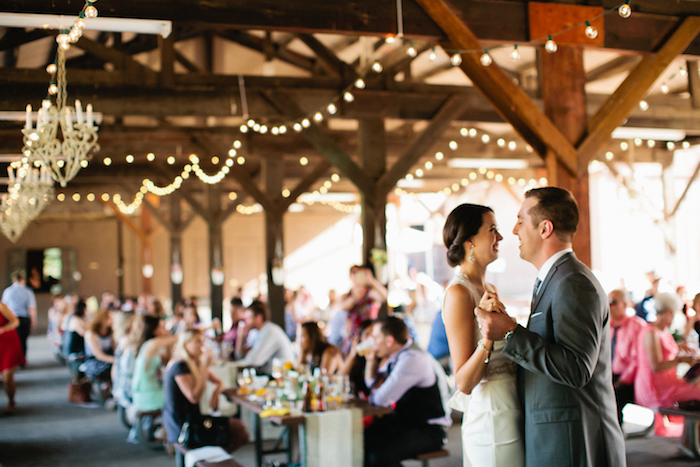 Use this list to keep a record of your vendor options and who you decide to book. 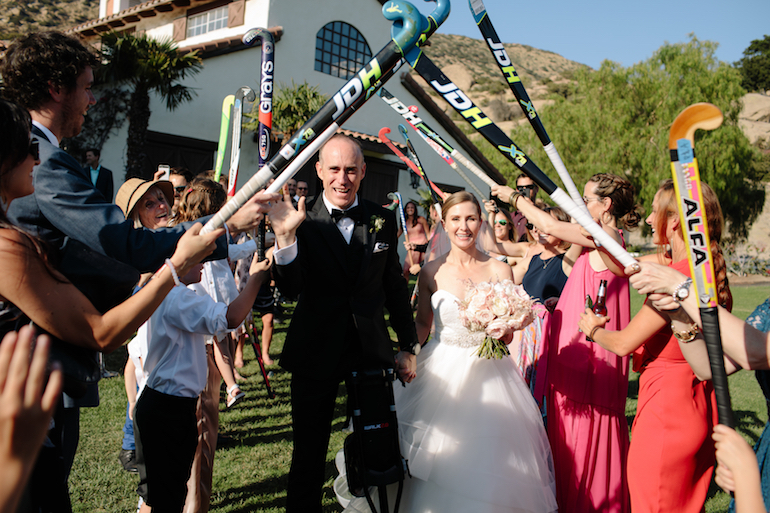 It will remind you of who you still need to lock down for your big day, and who you still need to pay. Planning in advance is a MUST do! 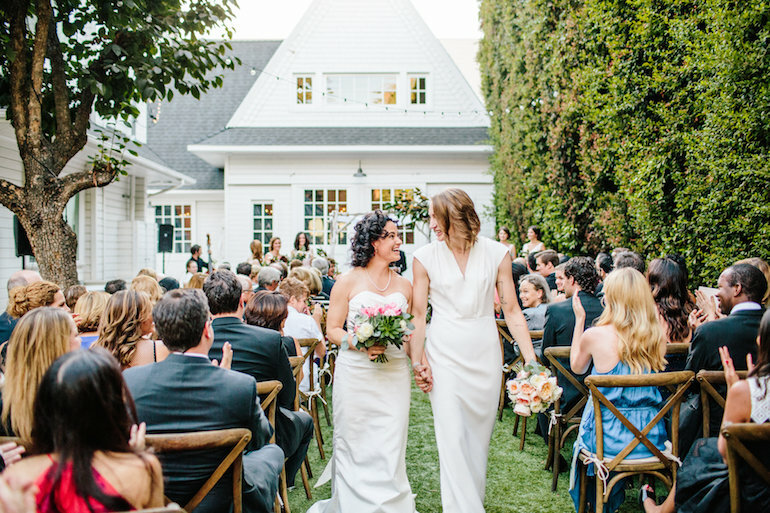 You need to plan out what your estimated budget will (and should) look like, along with a comprehensive style guide for your big day. And don’t forget an overall planning timeline to keep track of all the details! This list will help you keep track of your costs, what you plan to spend, and what you have already put down on specific vendors. For additional budgeting tips check out our Tips On Determining How To Appropriately Allot Your Funds. Create this list called a style guide to help lay out the details of your vision. You can even include some images to provide visual examples! It helps to formalize your look and keep it all cohesive. Check out this previous post on STYLE GUIDE for more tips! 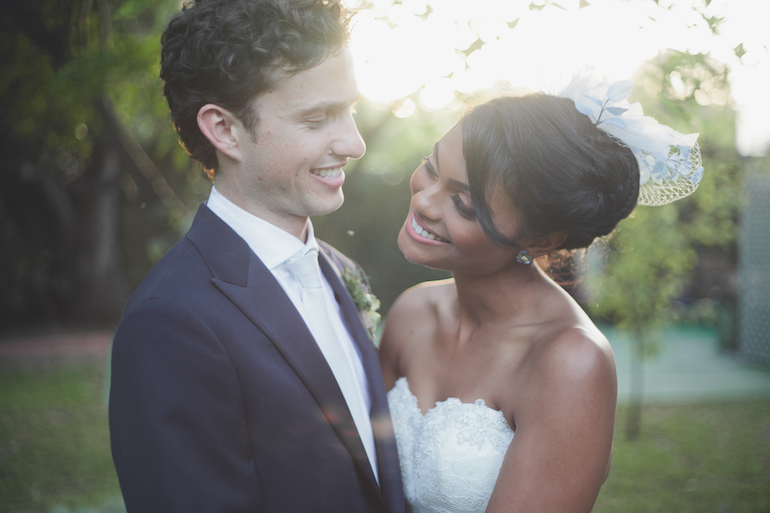 Begin the process of planning your wedding by creating an overall wedding timeline. Your planning timeline will help you stay on top of when to do what. Remember: work through the big stuff first and end with the little details. Starting with hiring big vendors, like your catering company, and then begin to focus on the details like makeup artists. For more timeline planning tips, check out our previous post on our Wedding Planning Cheat Sheet. Having a functional and flexible version of your lists is very helpful. You can continuously edit them to make sure they are up to date. We include a day-of flow list, packing list, function guest list, vendor list, and layout, but you can include more! This particular list is to map out the movement of the day. You will use it to plan out the timing for the day and include the details of who is doing what, where, and when. 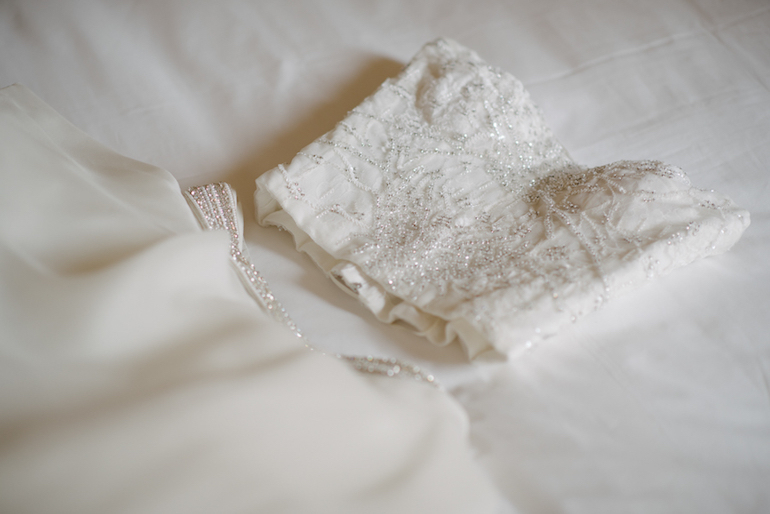 Create a list of the hard goods you are bringing to the wedding that your vendors are not. This could be anything from the bathroom amenities basket, the guest book, any DIY decor and more. Here’s our guide for a thorough packing list. This list reflects your guests both alphabetically and by table with meal selections, if applicable. It also keeps track of how many people are at each table. This meta-list includes details for your vendors. 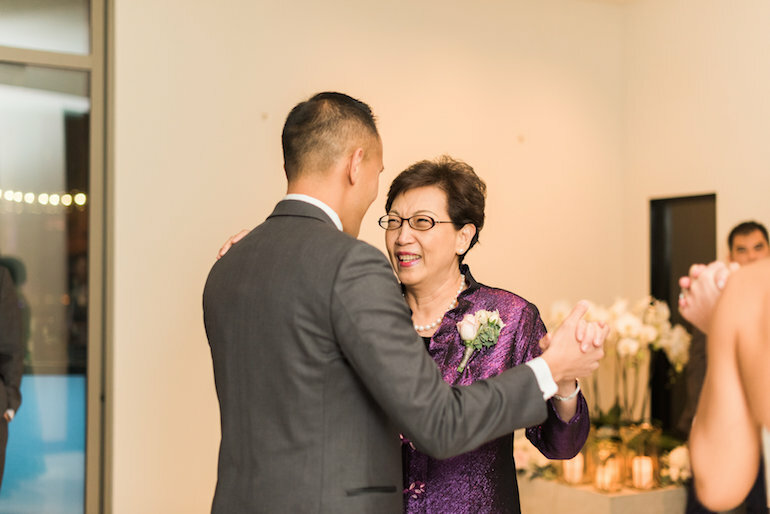 This may include your list of family photo combinations needed for your photographer as well as your list of musical selections for your band or DJ. This one is pretty self-explanatory, it should spell out how your tables and chairs are laid out so that your rental company or vendor can use it to know how to set up. Don’t forget to use table numbers! Lists can be overwhelming, but think of it as something to look forward to! You will feel amazing when you cross off all of those little to-do items. 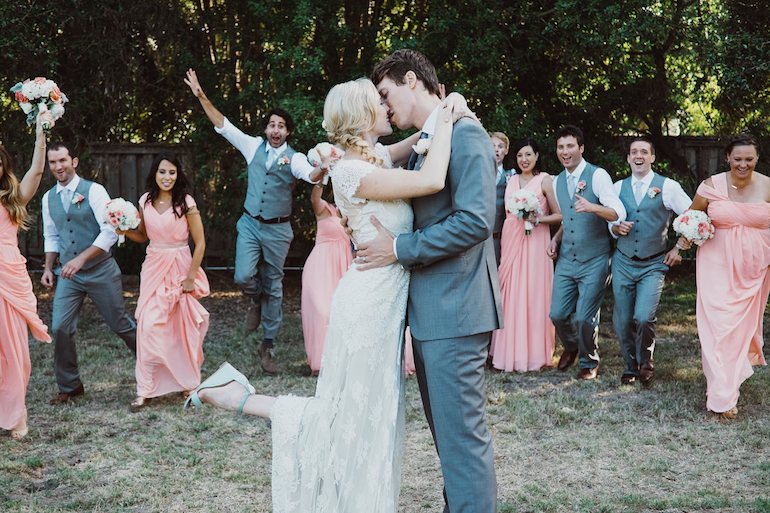 This week we wanted to share some ideas to help all the wonderful couples getting married this wedding season find the perfect songs for their special moments. 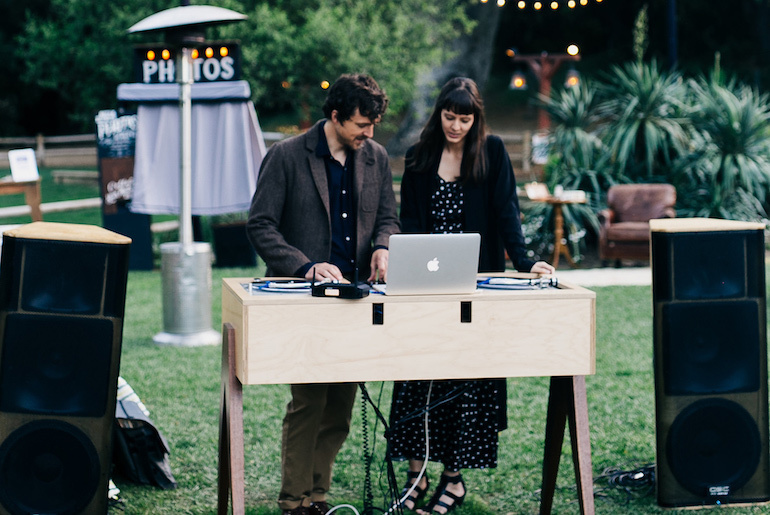 We know that some of the music you choose to feature on your day will be extremely personal, such as the tune you choose to have to play when you walk down the aisle or for your first dance. But sometimes you just need a little extra help in brainstorming options for what melodies could work. In order to help you in this endeavor, we turned to the experts for a bit of advice. 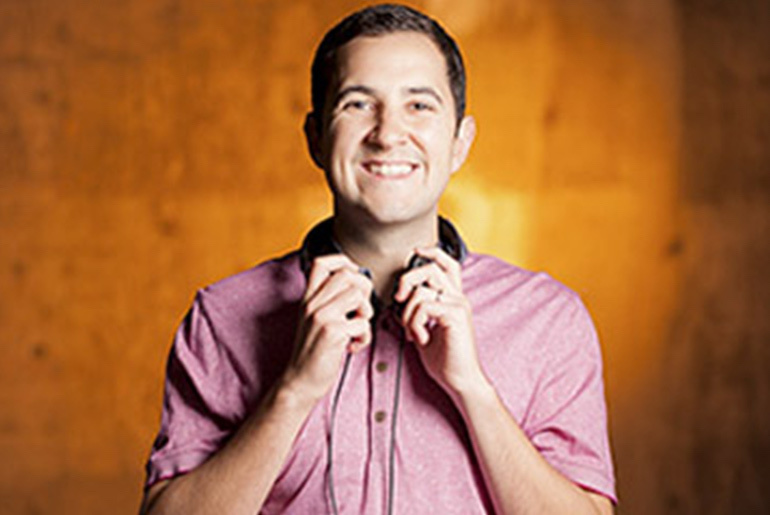 We reached out to three of our favorite DJ’s for their suggestions to pass along to you all! Let us introduce some of our fabulous DJ’s besties who know the best song choices around. 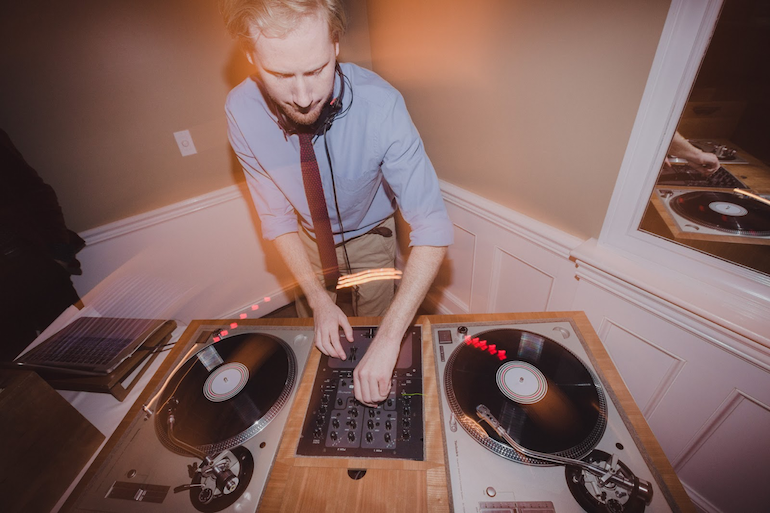 Here we have suggestions from Wyatt of Supermoon DJs, who has been the lead DJ for over 200 weddings, Robert from Vox DJs who is from England and loves DJing Weddings and events on the weekends, and Jesse from Dart Collective, who released his EP, “Content”, in 2017 and started the DJ and band collective in 2013 with Michael David. Let’s see what their suggestions are! These are some big parts of your night! 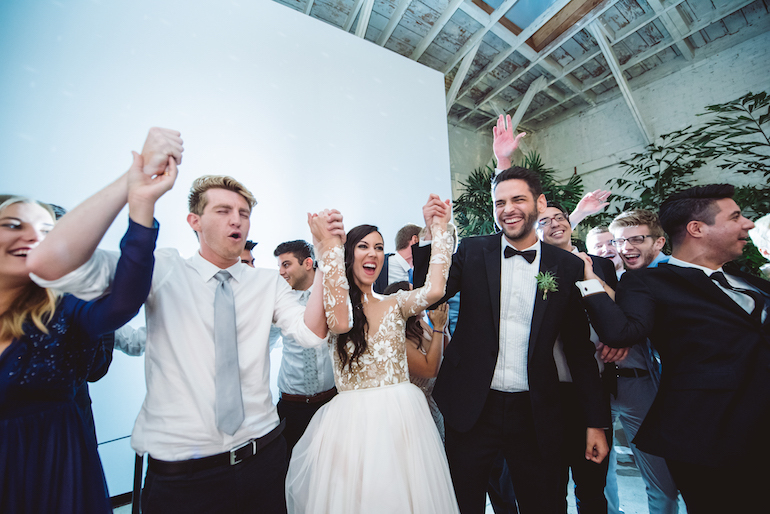 You definitely want songs that are memorable for your grand entrance and cake cutting. Wyatt informs us that, “this sets the tone for the rest of the reception. I recommend picking a celebratory song that would go well with cheering’”. But for your cake cutting, choose “something sweet and upbeat”. Thanks for joining us on this musical journey! We know that with suggestions from these all-stars you will definitely find the perfect tune for your moment. So it’s your big day, and you obviously want every special person in your life to be there! But what about the special non-humans in your life? Yes, we’re talking about your fur-baby! Your pooch is like your child, and they deserve to be part of this monumental day. 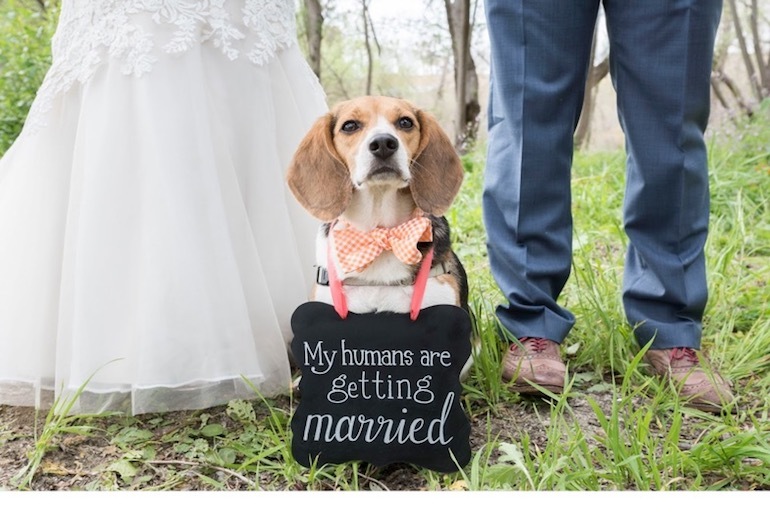 They want to see their humans getting married too! 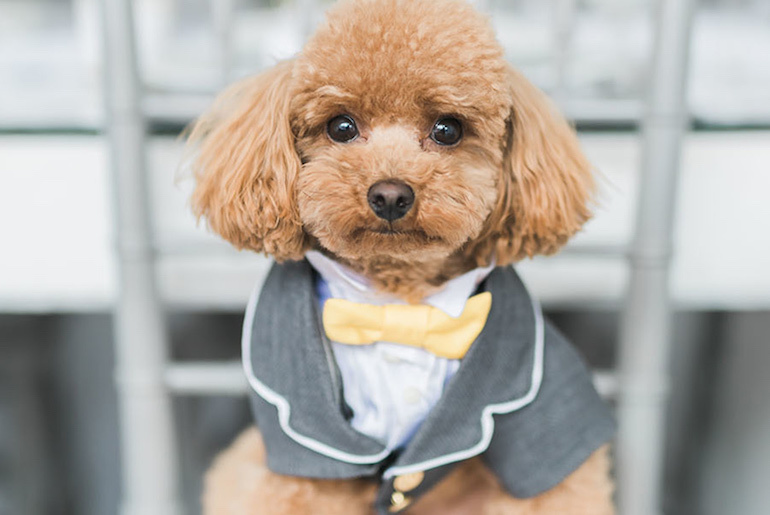 Many couples come to us about how they want their dogs in their wedding, so we have some tips and ideas for how exactly you can make that happen. Make sure it is cleared with your venue that dogs are allowed on the property before you get your heart set on having the little bud attend. Consider hiring a professional dog sitter! This way someone is always taking care of the dog. They can bring it when he or she is needed, take them away when appropriate, and make sure your four-legged friend is fed and given potty breaks. Keep in mind that your pooch should have someone familiar nearby. Most likely they are going to want to run straight into your arms to shower you with kisses, but this can cause some wedding trouble. You won’t be able to watch your dog like you do when you’re at home, so having someone they are familiar with will help keep them preoccupied, and comforted. If your dog is taken back to a hotel room during the party, make sure someone is checking up on your little fur baby once every couple of hours so they can be fed and let out. 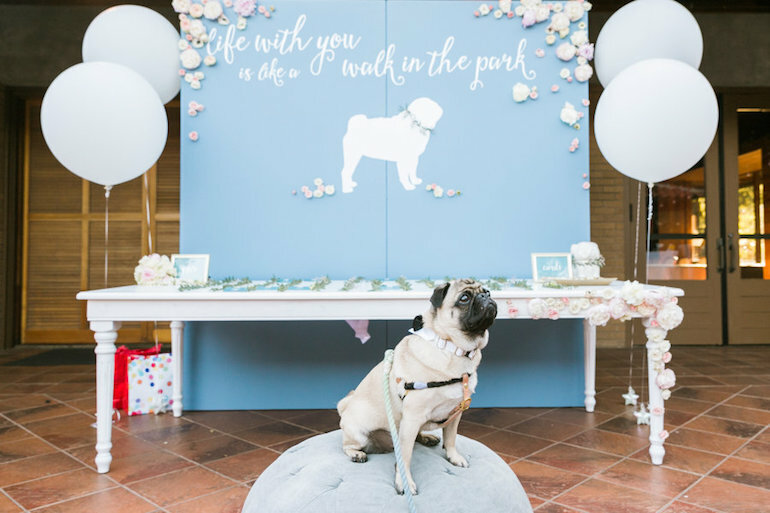 We know this goes without saying, but it is worth noting because once people start drinking and having a good time, we have seen the bridal party or family members completely forget about the pup stuck in a room in desperate need of a potty break! This is another great reason why you may want to consider hiring a professional dog sitter! 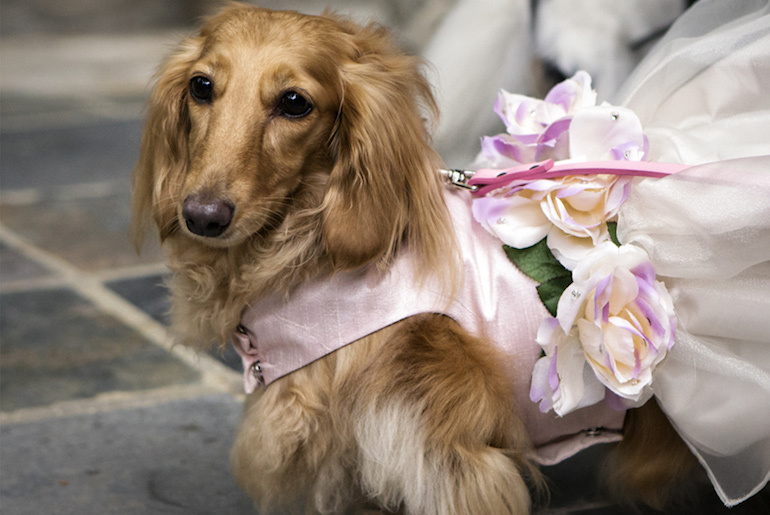 Here are some of our favorite options of when your furry best friend can have the limelight. You can entrust your precious jewels to your most reliable friend. 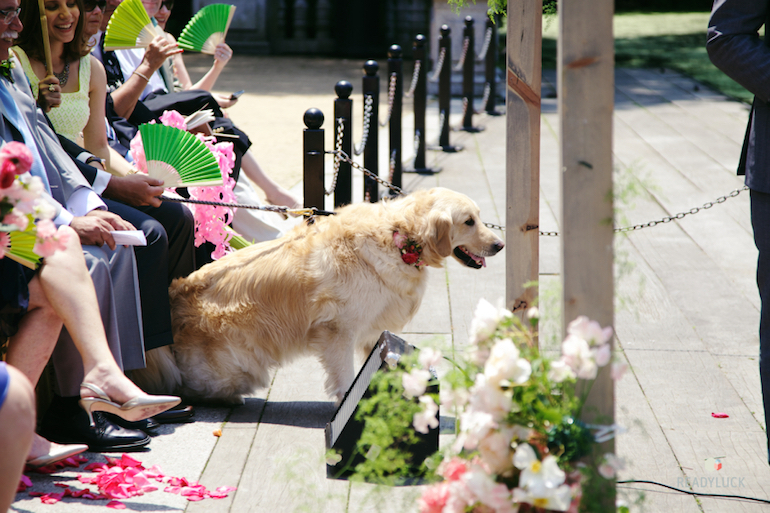 They love sniffing them anyways, might as well as make them in charge of tossing the blooms down the aisle! Your big moment is also their big moment! A family photo wouldn’t be complete without them anyways. 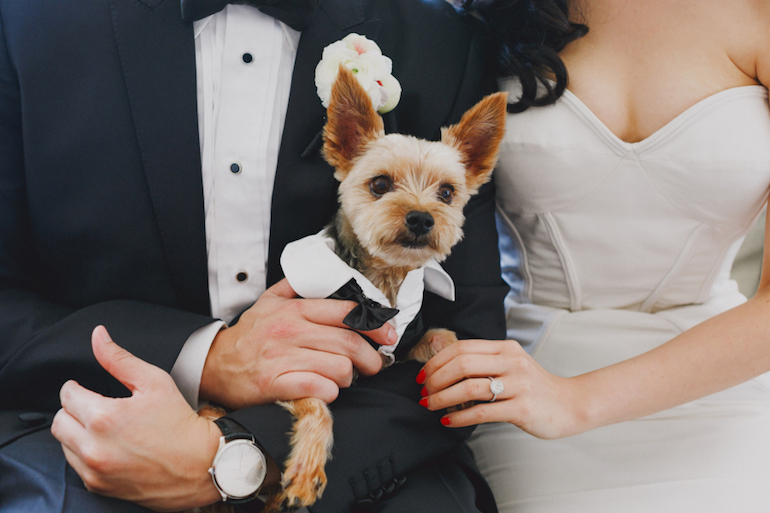 You may as well as have a whole part of your wedding theme dedicated to your furry friend! From one dog lover to another, we wish you the best of luck! 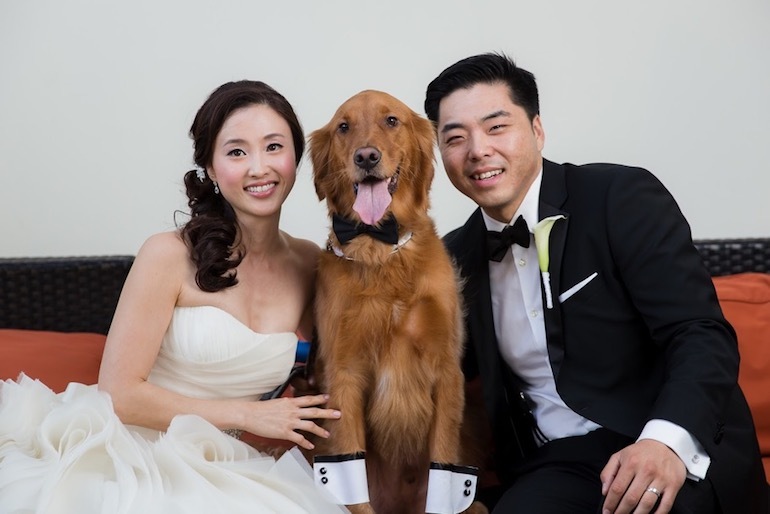 We know that you will go to any extreme to make sure your pup feels the love on your special day. Woof Woof (“cheers” in dog language)!